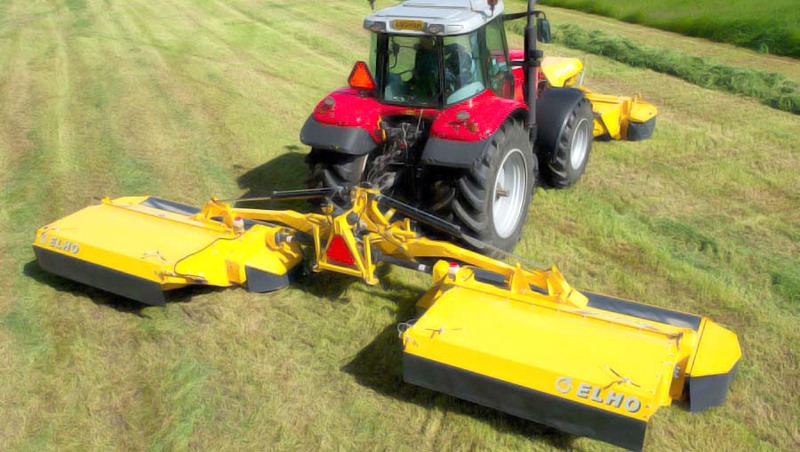 ELHO’s butterfly mower conditioner, the ELHO Arrow 8000 Delta, is state of the art, and does not require a large tractor; a medium tractor will certainly suffice. 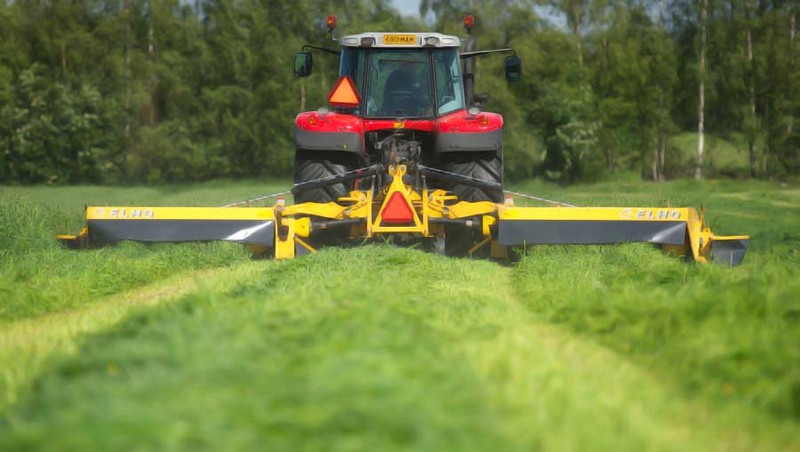 The ELHO Arrow 8000 Delta is a mower conditioner for the contractor. This very powerful machine has optimal weight distribution, excellent usability and the HydroBalance suspension system. The steel finger rotor and adjustable counter bar enable quick drying. 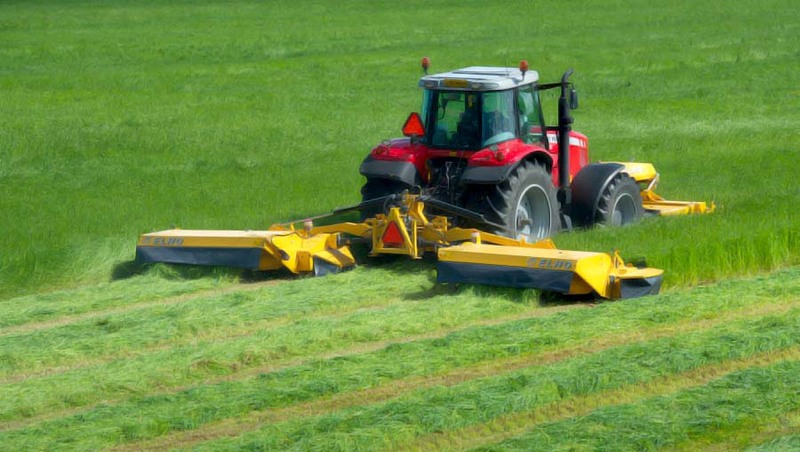 The HydroBalance suspension and the change between working and transport modes are operated via a small switch in the tractor cabin. Used with the tractor’s own control equipment. ELHO Delta makes even large surface areas seem small.